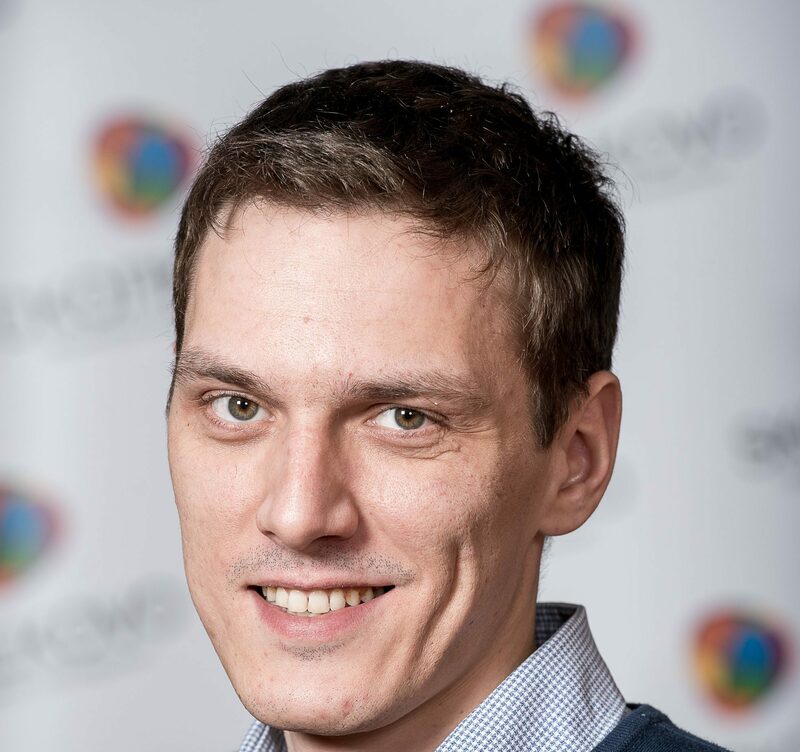 Working since 2013 in CHI, these days he have been sharpening his skills obtaining education from Skolkovo institution on Executive MBA in Moscow, he worked in Kashagan, Karabatan and Karachiganak projects and boosted his carrier opening new CHI office in Moscow. country is steadily making its way to the future, entering the era of major competitions without former uncertainty and fear. There are many examples, but all of them are unique. Rinat Mechsherov , Director of «Centrasia Heavy Industries Russia», told us his unique story of how he was growing with the company which is now known and recognized on the international market. Rinat Shamilyevich, let us talk a little about you. Today, «CHI Russia», one of the few Kazakhstan companies which have entered the foreign market, is dynamically developing under your leadership. I started my career in «KAEFER» in 2011. My first project was with «AGIP KCO», we applied fire-proof casing at the Bolashak Oil Treatment Plant in North Karabatan. This was a technically challenging and complex project. Then, there were various projects with foreign customers in West Kazakhstan, establishment of a joint venture with «Centrasia Group», for one of the subdivisions whereof I am now working. I was growing together with the company, acquired new competences, the company regularly invested in my education. Our team was growing with me. These are the people who have been working with us to this day and without whom neither the company nor me would have reached today’s heights. What are the main achievements of the company you could note since the time of its establishment? 2008 can be said to be the starting point for the company, when German «KAEFER», the top international heat insulation installation company, opened its branch in Kazakhstan. And» Centrasia Heavy Industries» was actually founded on the basis of the «KAEFER» and «Centrasia Group» joint venture in 2013. This is our parent company. It provides services of applying protective coating, installing heat insulation and scaffold building. During fledging years, we have showed ourselves to advantage at various projects as a contractor that can be entrusted with technically challenging tasks. Since 2017, we have been working without a foreign partner and are a 100% Kazakhstani company. Owing to our reputation and experience, we are known today as one of the leading contractors for our type of activities at the Future Growth Project at the Tengiz field.Our Russian branch is very young, its starting point is October 2017. And it started with an ambitious idea and one employee: me. Today, we have more than 150 employees, most of them are Kazakhstan citizens. We consider our main achievement to be the shortest time during which we could find potential customers and convinced them of our competence. We have become well-known among major construction companies in a matter of six months. We regularly participate in tenders and receive orders. In what projects is «CHI Russia» being engaged now? We are actively participating in the construction of the «ZapSibNeftekhim» petrochemical complex in Tobolsk, Tyumen region, have entered into contracts with several major contractors of «SIBUR». We are also participating in tenders for our type of activities in several mega projects in the Russian Federation. We are planning to considerably grow by autumn. What is the significant difference between conducting business in Kazakhstan and in Russia? There are certain differences in keeping documents, more tax burden and tougher Federal Tax Service. As for safety requirements, they are practically the same. In general, if we talk specifically about the oil service business, there are practically no foreign participants on the market, which makes its impact, and some things have been unusual for us. As far as we know, the Russian market is the most attractive for the Kazakhstan oil service from among neighboring countries. Today, Kazakhstan citizens are actively engaged in the Yamal LNG project. Please tell what other Russian projects can be attractive for the Kazakhstan oil service business? At present, the construction of the Amur Gas Processing Plant is entering its active phase and the construction of Arctic LNG-2 is commencing. These are the largest construction sites. Moreover, the existing petrochemical infrastructure is regularly upgraded in Russia, this is a vast market with a good potential for entry. What prospects for CHI Russia do you see in the future? Having worked for a short time on the market that is new for us, we saw a great potential for development for many years ahead, we have something to bring to the Russian market. Thanks to our long work with foreign customers, we have established a strong school and a high culture of work. This is highly valued by local customers. Your wishes to the readers of KAZSERVICE magazine? I wish the magazine readers to dream big, actively develop their business, bring it to the international level. We, the people of Kazakhstan, have something to show to the world.